At Access Control Systems Miami Fl, our professional installers will design an access control system which meets the needs of your business. 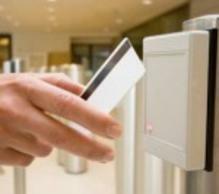 We offer,Card Access Systems & Biometric Security. 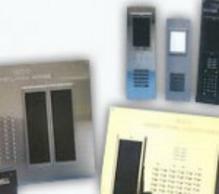 Access Control Systems ooffers repair, service and installation of all types of access control devices throughout the Dade, Broward and Palm Beach County areas. We service all apartment, office building and residential household customers. We are devoted to serve you.